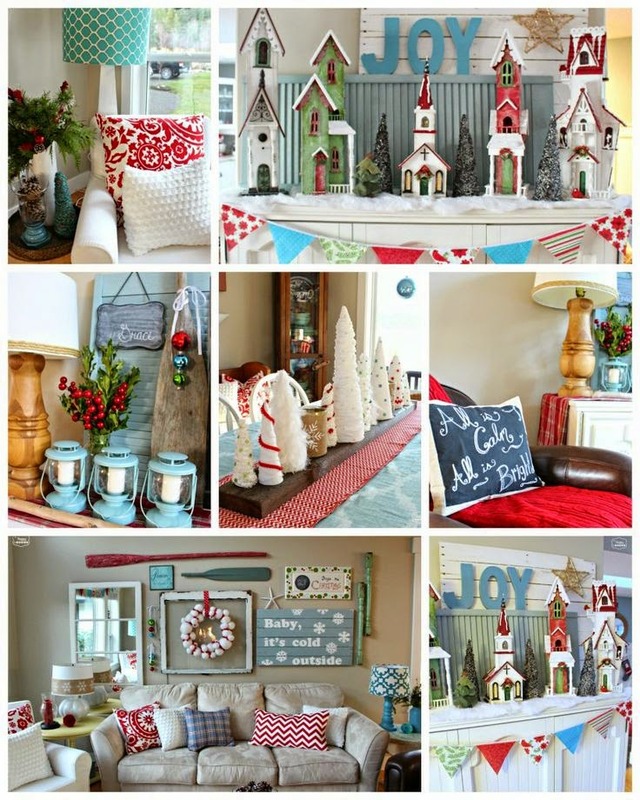 I have been peeking at Pinterest for some Christmas decorating ideas. It can really be a time sucker, but it's exciting. 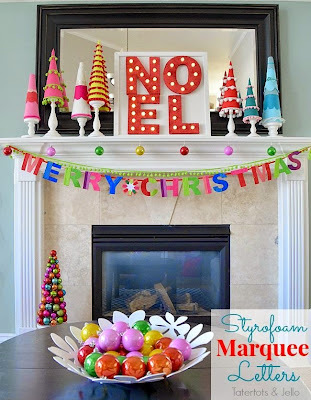 I looked up "colorful Christmas" and then I was in whimsical Christmas Heaven! I guess when I have 4 hours to kill I need to search Whimsical Christmas too! 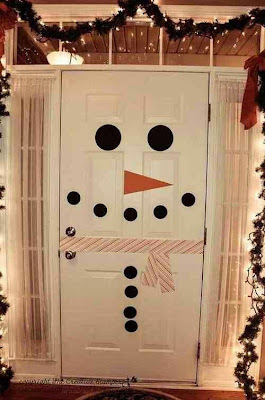 I pinned this, because I think Katie would puffy heart LOVE it! This cute pic didn't have a URL. I hate not giving credit where credit is due. 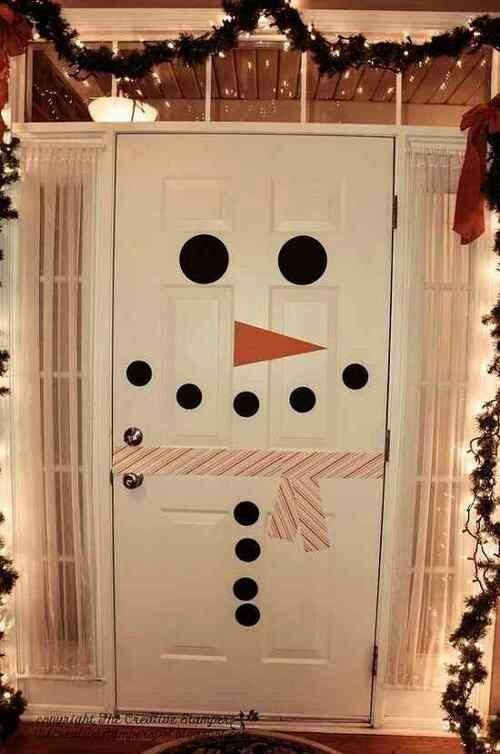 She is so excited about Christmas decorating. I have my stuff down from the attic already, because I needed to organize it and get rid of a few things. Katie has spent HOURS in the garage going through my stuff. She sings lots of songs as she's playing with everything. It's fun to have a another family member who appreciates a festive (possibly over the top or gaudy?) home as much as I do. Marcus doesn't squeal about a cute Santa or colorful Christmas ribbon like Katie and me! Go figure? As of right now all but one of the boot socks I posted last night, are sold. I found this picture to show you what boot socks/boot cuffs/leg warmers are. Cute huh? While I am at the Dallas Market, I will for sure be getting more of these wristlets too. They are one of my best sellers. I LOVE them! I gave a couple as gifts and got them monogrammed. I feel like I need one now too. Here's the inside. They have room for your phone and keys, plus your giant wad of cash! My supplier called me today and said they just got a shipment in. When I went yesterday they only had a few left. So if you want one of these let me know what color and I will try to get it. They are $20. Or $25 with tax and shipping. 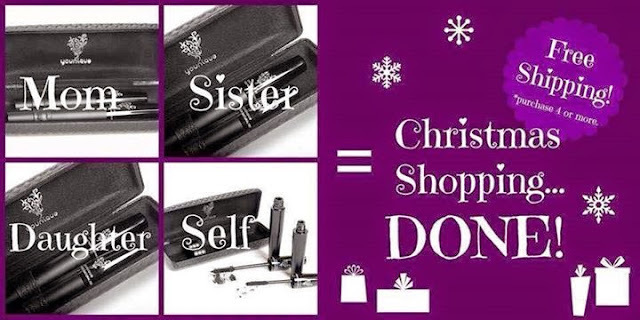 They are a great Christmas gift for friends, gift exchanges, teachers, your hair dresser, you get the point. OK, I can't talk about Christmas shopping without mentioning my Younique mascara. I am in LOVE with this stuff. It just makes me so happy! 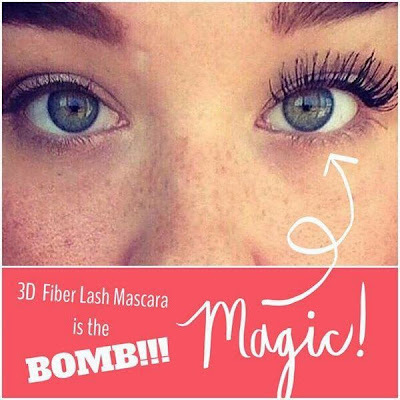 You get free shipping on orders of $100 or more! 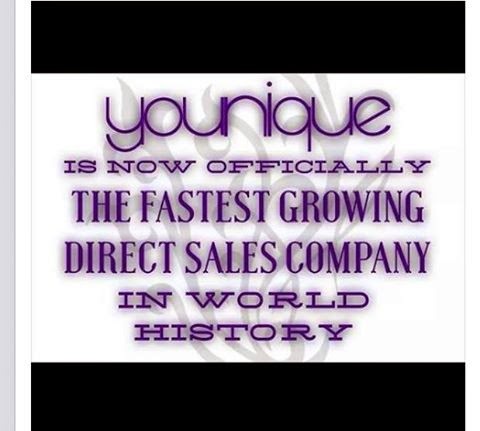 I am just having lots of fun being apart of this growing company! You can always order here. Easy Peasy Lemon Squeazy as Katie Belle Watson would say...with a lisp. I posted my email on the original post from yesterday. So sorry!! 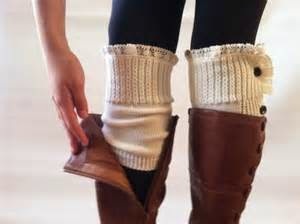 I would love some cream or black leg warmers. Do you have any left?